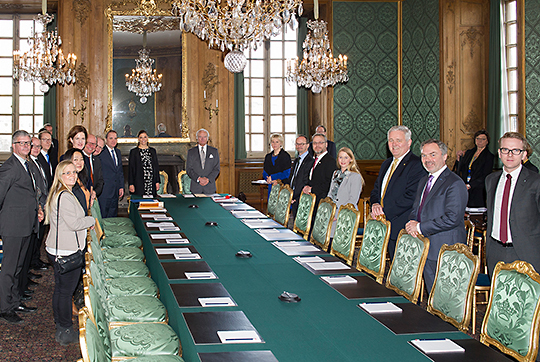 Today Victoria joined her father at the Advisory Council meeting held at the Royal Palace. The Advisory Council is a consultative body between the parliament and the government where the King sits in the chair. The Advisory Council is convened on the government and the Constitution states that "The Government shall keep the Advisory Council informed about the foreign policy conditions that may be of importance for the country and discuss with the Board on these as often as needed." Victoria sits on the Foreign Policy Council. 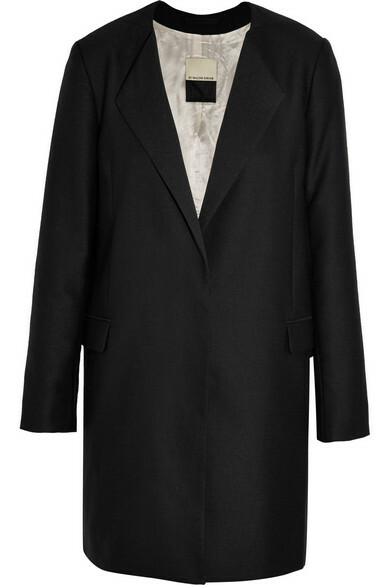 Victoria appears to be wearing her long By Malene Birger blazer with an ASOS maternity Dress.